“Time is Money” I saw emblazoned on an imported van as I drove the pot-hole-ridden, zebu cart-clogged roads of Antananarivo, the capital city of Madagascar. It seems to me as a westerner in a country where inefficiency appears to reign, that if “time is money,” then Madagascar, proclaimed as one of the poorest nations on earth, has some of the “wealthiest” citizens in the world! This is an interesting concept to contemplate, especially as we begin straddling two countries and cultures in this transitional period moving from there (Madagascar) to here (Canada). I’ve watched Malagasy eye me accusingly as I seem to spend money without thought, choosing to pay someone to do a task that would take far too long for me to accomplish on my own. In my mind, of course, I feel as though I handle the money I’ve been given with a loose grip, giving generously to workers, investing in the lives of artisans. I have the financial resources to spend, so I spend it. Many Malagasy don’t have financial resources to spend, but they have so much time that—from a western perspective—they use it thoughtlessly. I’ve observed time spent as liberally as money is spent in Canada. 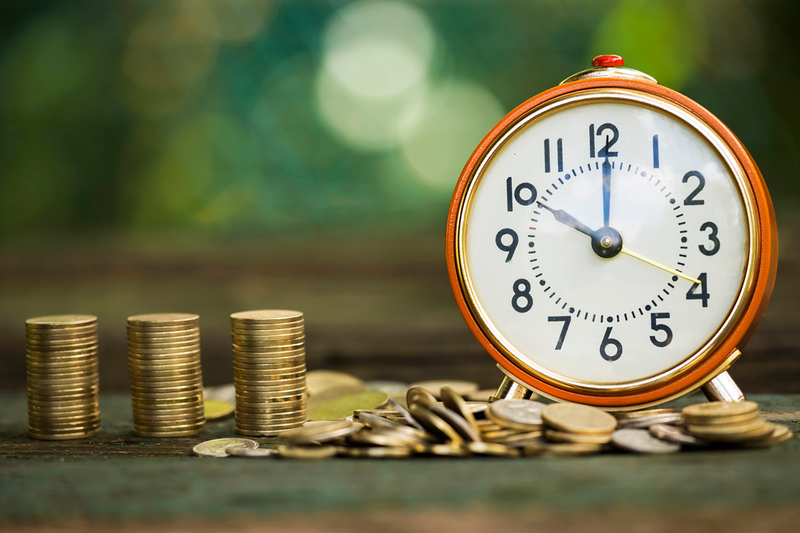 Many Westerners convince themselves that they have more money than time. In Madagascar they appear to have more time than money. Each spends what they have, not realizing how wealthy they really are! Malagasy lament that they are financially poor, mourning their limited financial resources, while dallying at their tasks and cheating themselves by not charging for the time they have invested in a product. What takes 10 minutes in Canada can take half a day in Madagascar. Yet what costs $10 in Canada costs 10 cents in Madagascar. I’ve been astounded at the simple difference of value placed on different resources or “idols” (time, money), depending on the culture. I marvel at how each culture is wealthy in different ways. This can appear to be a lopsided and unjust allocation, or it can be an opportunity for people to come together to pool the unique resources they have been given for the building of communities. Church bodies and individuals are likewise rich in different resources. It’s the way God has blessed us! Differences have the potential to draw us together so each of us can give and receive something of value: Time. Finances. Skills. Wisdom. Empathy. Strength. Encouragement. Discipline. The wisest way to manage what I am wealthy in within the Kingdom of God is obedience! If I listen and obey the Word and the Spirit, I will enter God’s perfect symphony of what it means to be the Church, the Body of Christ. In this way we collaborate towards a shared goal: building the Kingdom, glorifying the Almighty. Reading, study and writing are some of the wisest ways of using my day, although it doesn’t look like I’m “doing” much. It’s recognizing the gifts and strengths God has given me and applying them to the building of the Kingdom. What riches do you contribute to Kingdom culture?